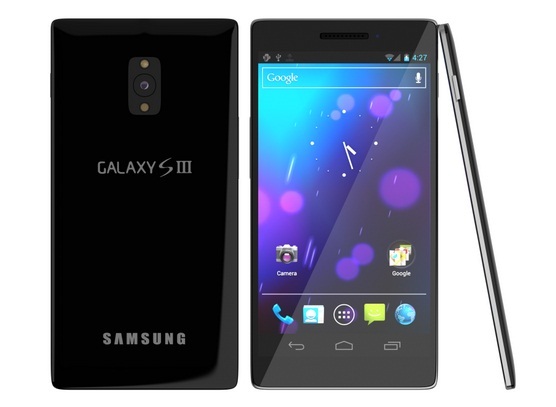 Want to buy a branded smartphone? 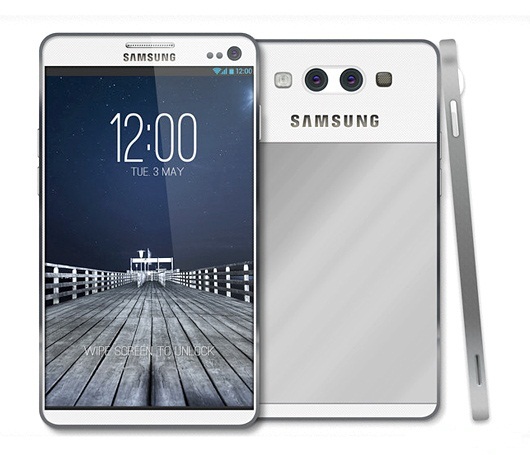 You may want to check Samsung summer sales and promos! 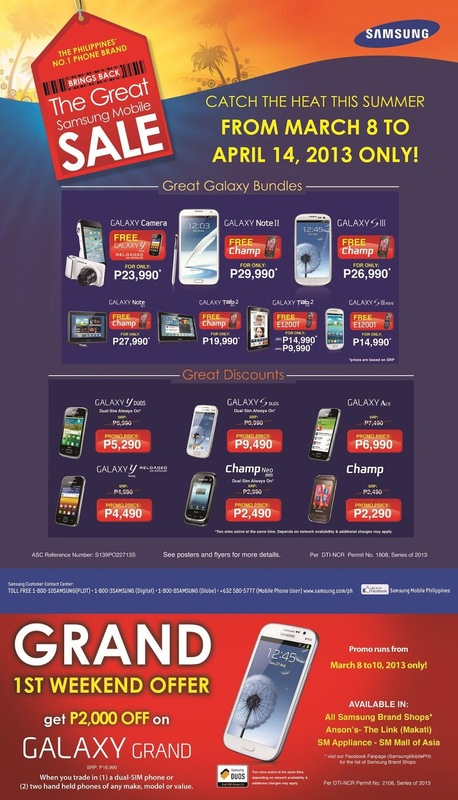 From March 8 to April 14, 2013, you can enjoy great discounts and cool Galaxy bundles of Samsung Mobile products. The Samsung Great Mobile Sale will be available in all Samsung Brand Shop including SM Appliance in SM Mall of Asia as well as Anson’s-The Link (Makati). I just want to share the some details and photos that I’ve got online recently about Samsung’s upcoming flagship high-end smartphone Galaxy SIV. 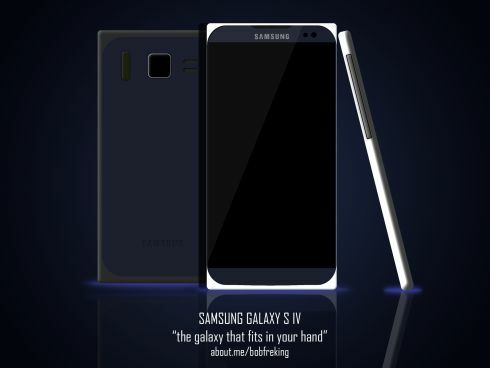 Different concepts designs of Galaxy SIV had been captivating lots of people and smartphone users worldwide and now, the Android smartphone specs have leaked ahead of launch. 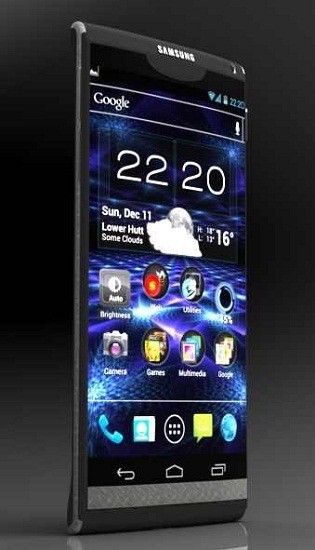 Reports says that Korean giant was preparing a 5 inches Full HD Super AMOLED screen with 441 pixel density. 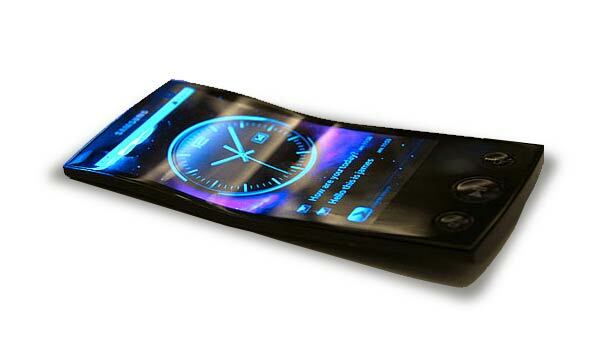 Other rumors said that it will feature a flexible and unbreakable AMOLED display technology that Samsung has been working with for quite some time now. It is also said that Galaxy SIV rear camera will be 13 megapixel high-resolution with powerful autofocus, Full HD videos and capture 360 degree panorama mode. 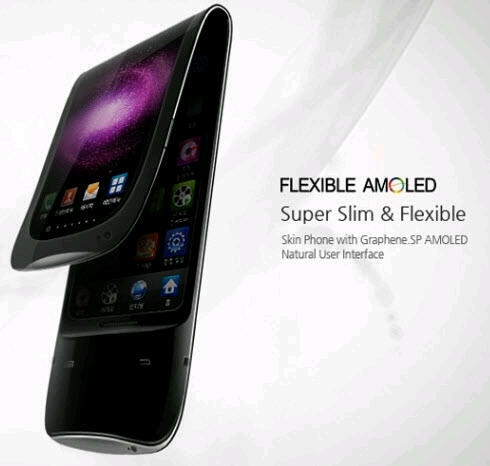 The phone’s processor is expected to packed with 2GHZ Cortex-A15 (4-core) under Exynos brand built by the company itself. 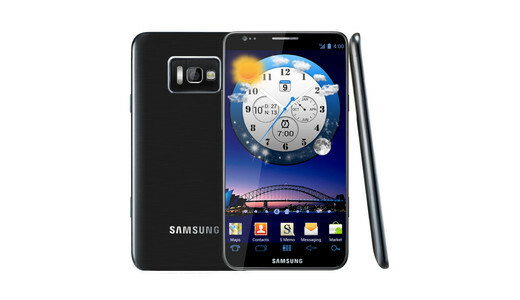 Samsung officially announced the Samsung Galaxy S III here in the Philippines, the newest Samsung flagship smartphone. The event was held at the NBC Tent on May 28, where it was attended by media, bloggers, dealers and celebrities. Check out the Samsung Galaxy S III amazing features including its zero shutter lag and other camera capabilities, multi-tasking like Pop-up Play, S-Voice the personal voice assistance, S-Beam for quick file transfer and its quad-core Ezynos processor that will make apps, games and internet browsing more faster. 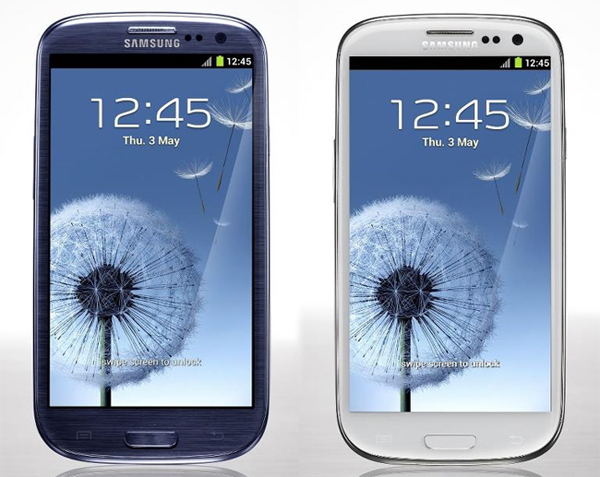 Samsung Galaxy S III is available in two different colors, Pebble Blue and Marble White and can be purchase the for P32,990(16GB) starting price on June 9, 2012 official release. The 16GB internal memory is small, 32GB and 64GB is enough to download HD game, apps and videos but that will be more expensive. 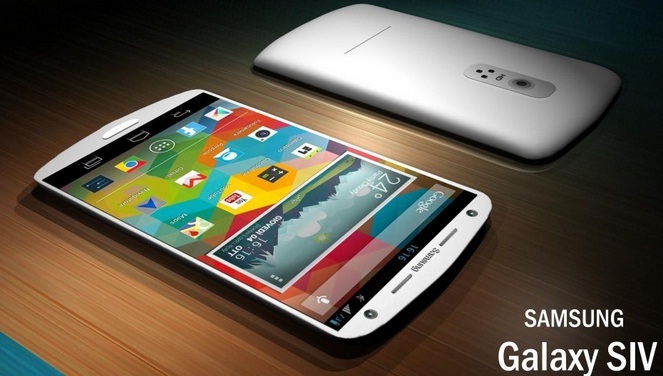 Good part is the phone’s card slot that can be use to expand your storage up to 64GB. You can also pre-order it from Smart and Globe or get it with a plan.